We are proud to announce that Two Frugal Fairfielders is expanding and branching out to serve our readers in a more laser-focused way! Thank you to those of you who have been with us since we began the blog in 2008. Our newly designed blog has links that will allow you to get the information that interests you most through our destination sites and content. Enjoying the last tomatoes of the season. Looking forward to drying and cooking with the abundant sage in the background. 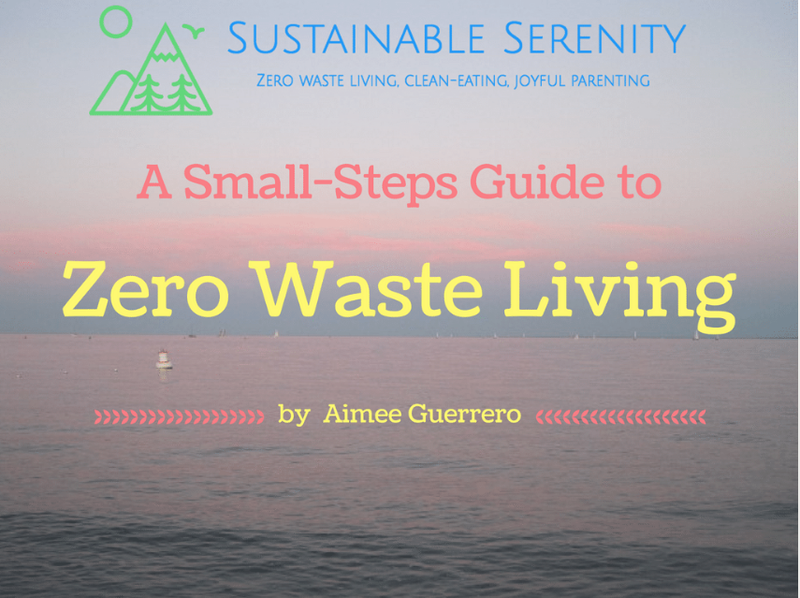 If you have enjoyed my brief column, Quotable Quotes for a Sustainable Serenity, and would like updates on zero-waste living, clean-eating, and joyful parenting, go here and receive your FREE copy of my Small-Steps Guide to Zero Waste Living. I love sharing unorthodox ideas and points of view about wealth, money, finances, abundance, saving money, spending money and teaching kids and teens about saving and spending money. There’s so much demand for information about how to achieve financial goals and stop worrying so much about money. My new sister site, Two Frugal Fairfielders Press (here) showcases the frugal living books (available on Amazon) that I’ve written and that are in the works. My newest book, Ditch the Coupons: Save Money, Spot Secret Sales and Love Grocery Shopping…Without Couponing! is due out in the Fall of 2016. (Beta readers have dubbed it the “anti-couponing movement” book.) My new book teaches you how to grocery shop and save money without using coupons, and by using your noggin to easily find the best sales. It’s chock full of secret tips the stores don’t want you to know about…plus a ton of recipes that help you make the best use of your time, your sanity, and how to deliciously use up your leftovers with tons of simple and tested recipes. Go here to make sure you know when to buy the Ditch the Coupons book on Amazon for a special limited time launch price of .99 cents (and there will even be a one-day pop-up free book giveaway). There’s more (and more to come)! Newsletter with Free Gifts: If you want to know where to find free gifts from the personal growth, personal development, self-help industry, tap into my free Serenity on a Shoestring Newsletter here. The newsletter emerged out of my 2016 book, Serenity on a Shoestring: Achieve a Peaceful and Prosperous Mindset by Discovering the Secret World of Free Personal Growth Resources. Free Financial Cheap Sheet Download: And, if you want to keep up with your bills without missing a beat, be sure to download TFF’s exclusive 11-page Essential Monthly Budget Schedule (a popular and frequently-downloaded tool that’s been redesigned to help you keep your monthly and yearly bills in order so they don’t go unpaid! ), go here, add your email address on the box at the top of the TFF Press page and download the beautifully designed cheat sheet for FREE! Lastly, we have redesigned our logo that better represents the different approaches we embrace in order to help us save money and live a rich, frugal life. 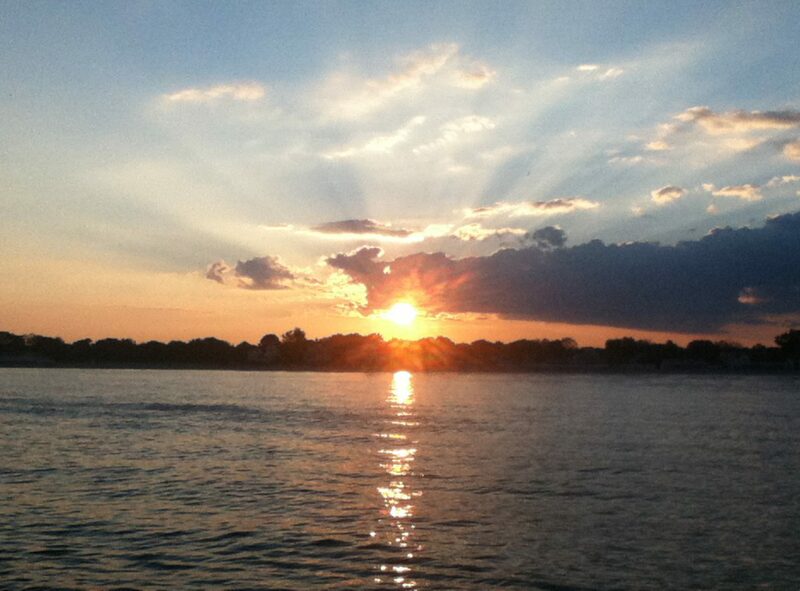 We will continue to share tips, ideas, guides and books that will help you live the best life you possibly can.